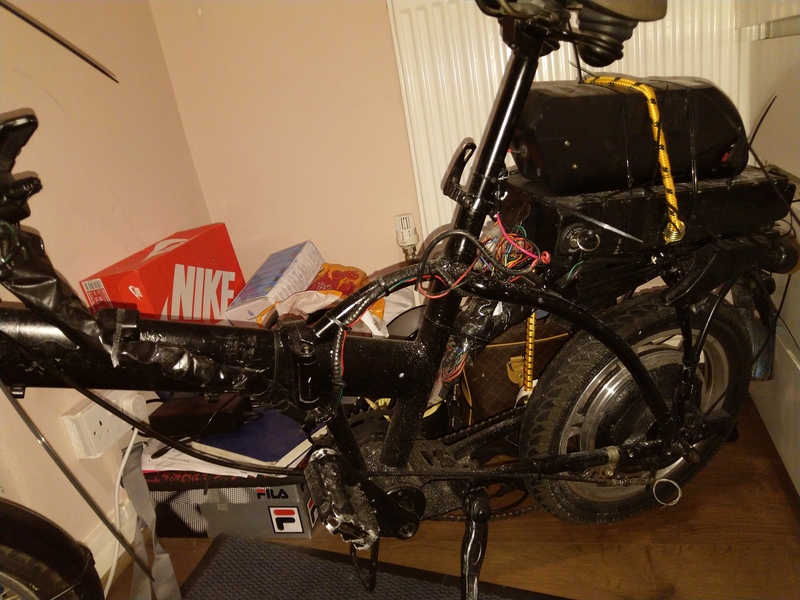 Hi guys hope all is well , I am writing to enquire if anyone can help fix my electric bike with 36w - 40w batts hooked up - goes about 35mph. Something has gone wrong with the wiring or the batt has died on not so savvy with this stuff- so need help to find out what’s wrong or if I need new batteries - willing to pay who ever can fix this problen for there time. Get back to me as soon as - jasonz3(at)hotmail.com - hopefully all goes well as I would love to start my deliveroo job. I might be able to help, I’ll email you for more details. thank you bro please,get back to me as soon possible, I appreciate it.